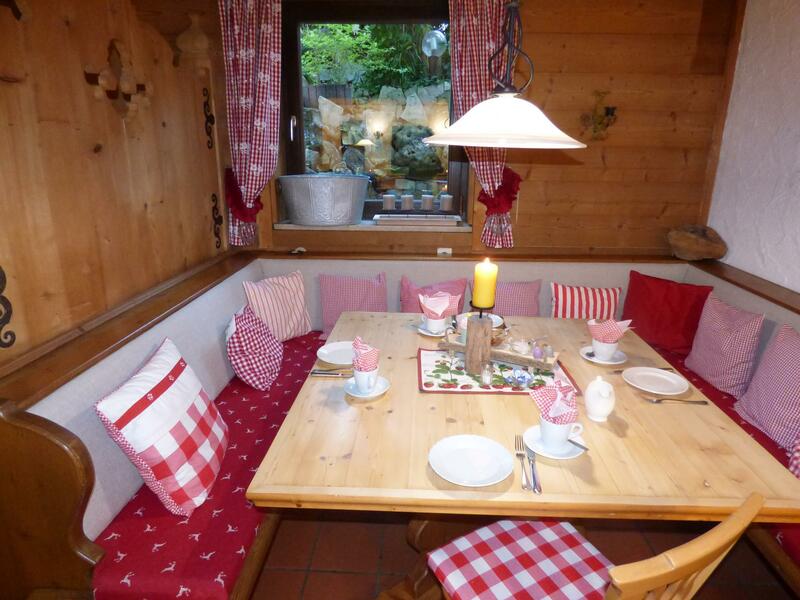 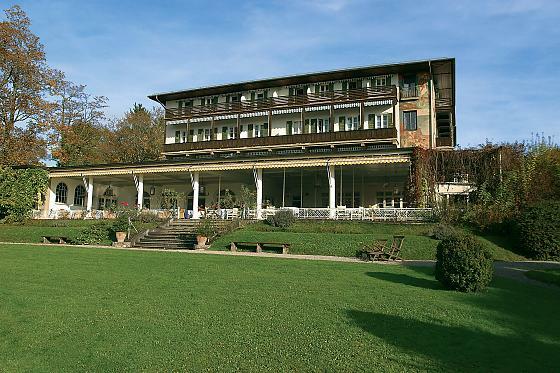 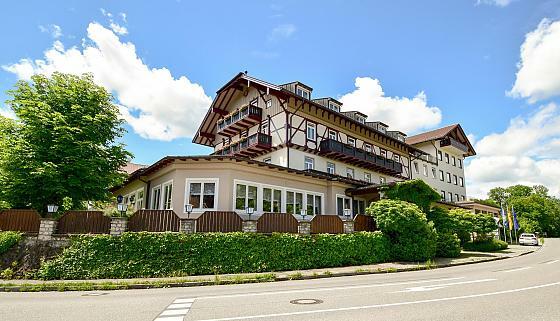 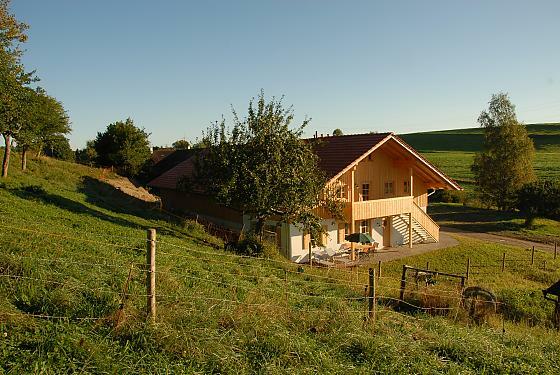 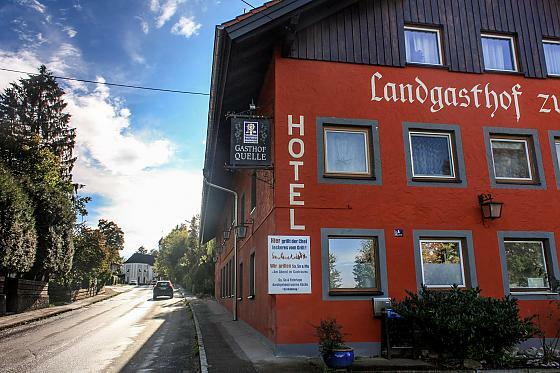 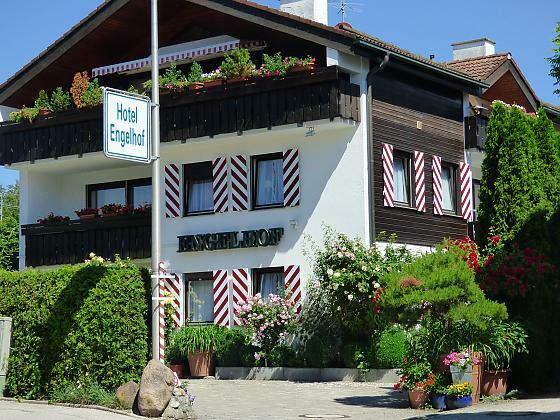 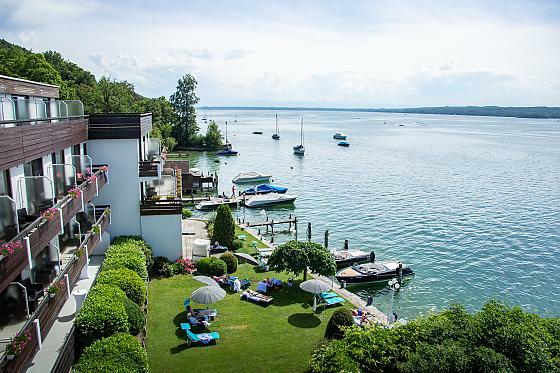 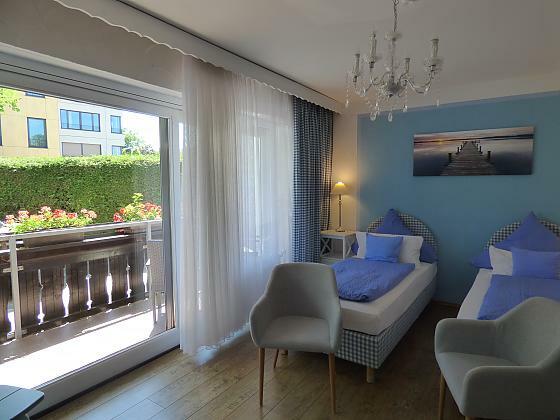 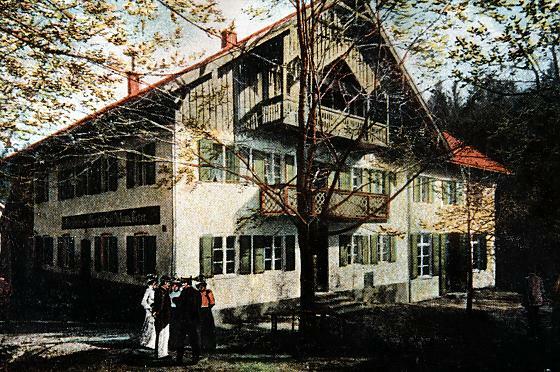 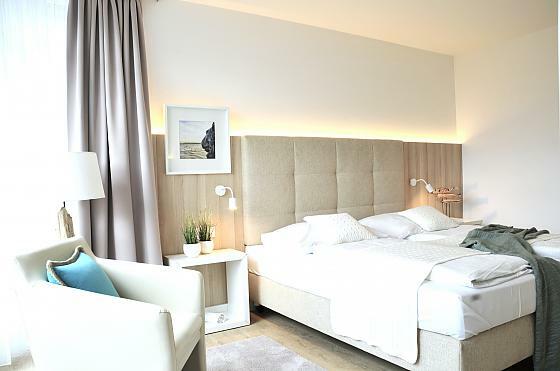 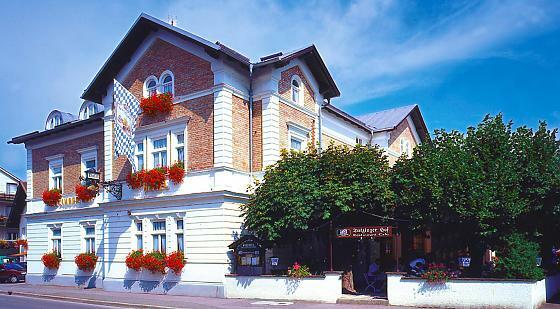 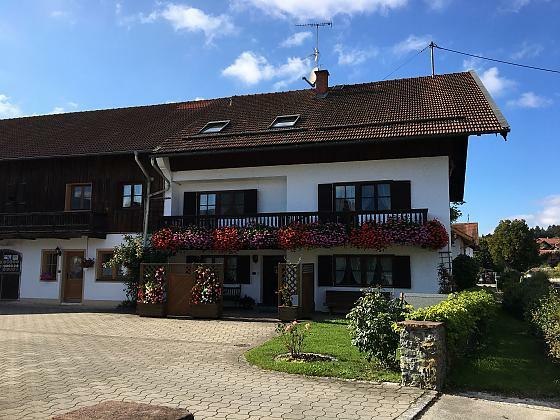 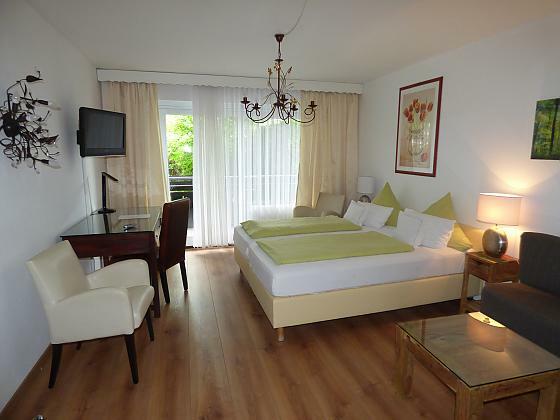 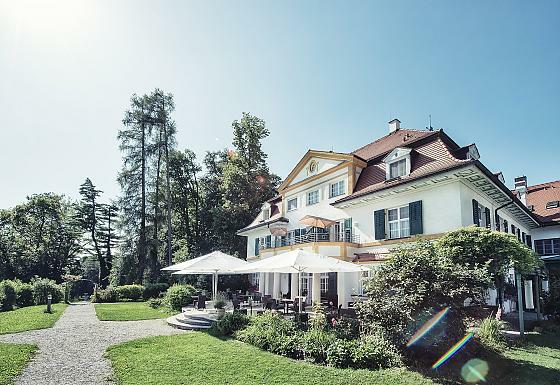 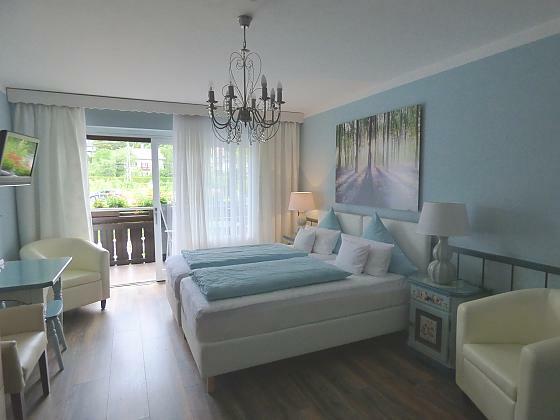 The hotel Engelhof is located in the south/west of Munich in the so called "Five lakes county" at the lake starnberg. 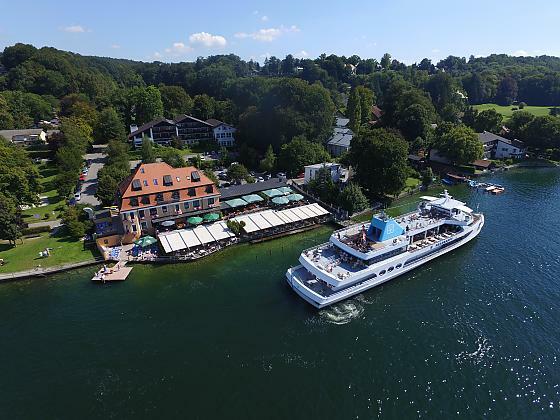 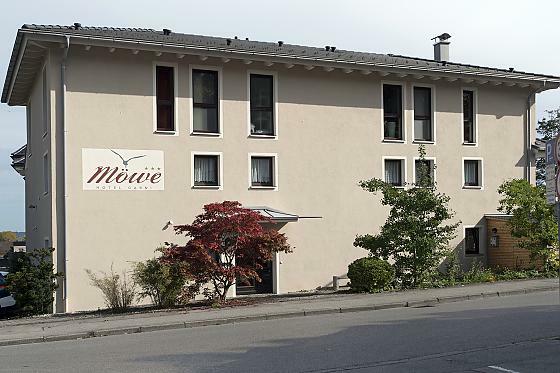 The rapid-train is easy to reach by foot and joins the hotel to Munich Centre (40 min.). 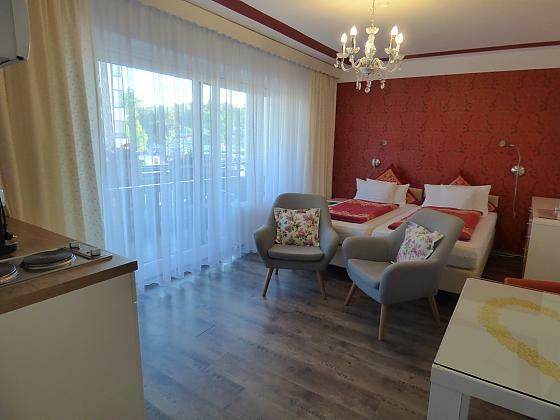 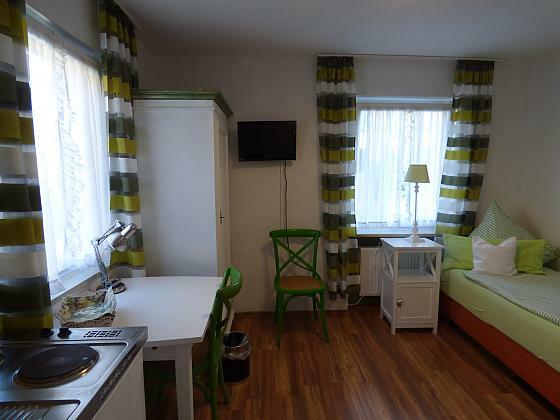 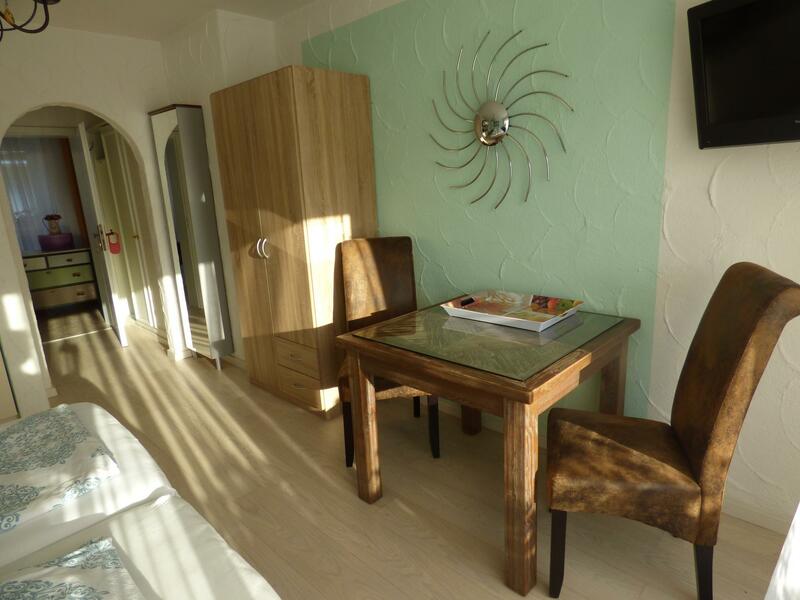 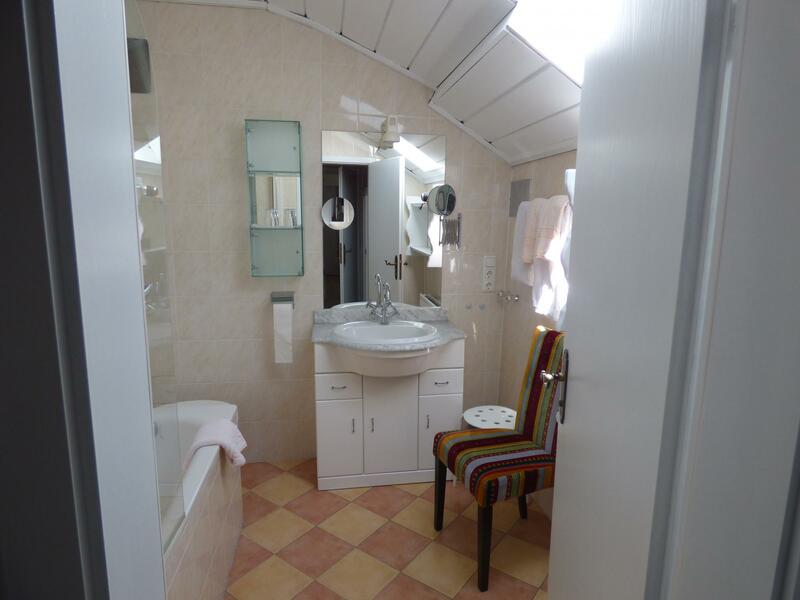 Our rooms contain bath/shower, ws, TV, radio, telephone and balcony. Enjoy our generous breakfast every morning. 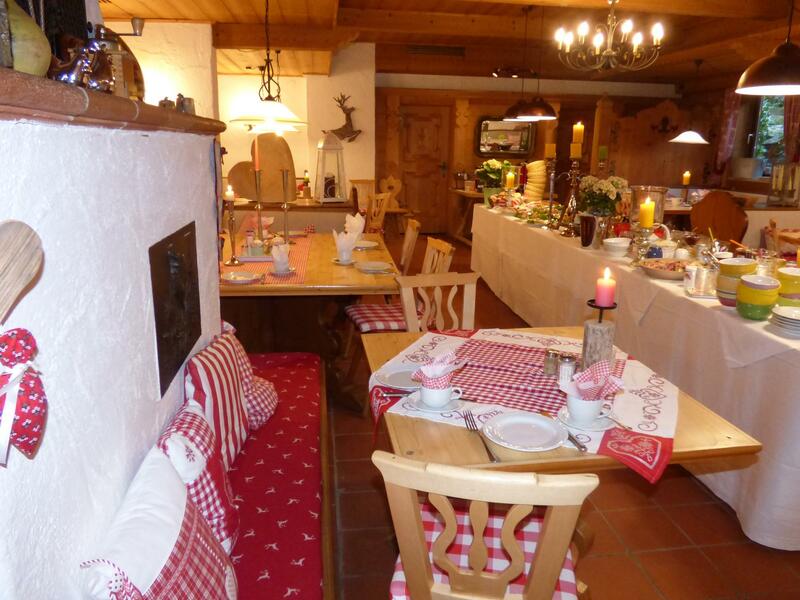 With great pleasure we look forward to your visit. 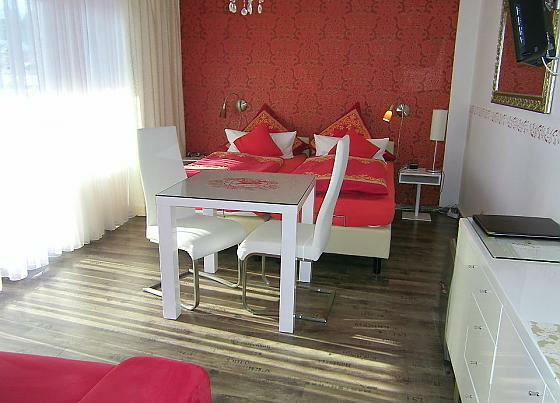 Up to 5 additional hosts could send you a especially good offer. 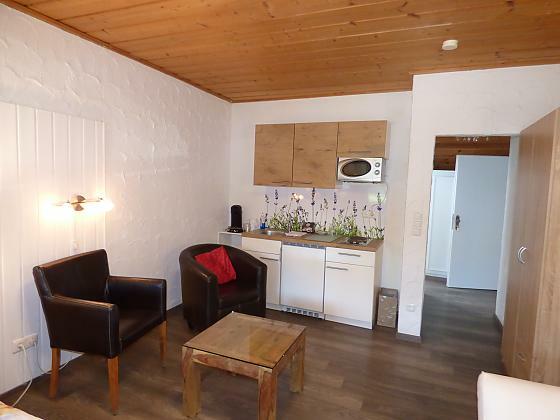 Apartment mit Küchenzeile für 2 Personen. 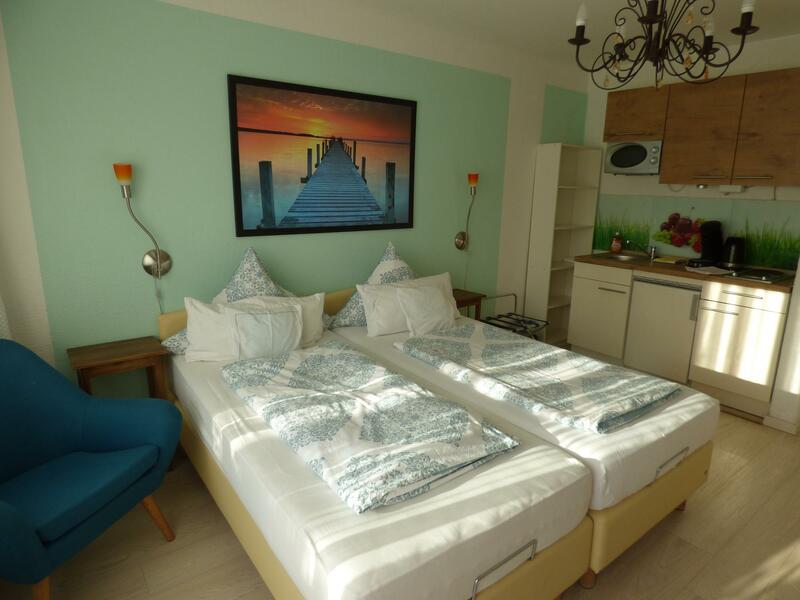 Preis ohne Frühstück: Ab 89 € / Tag inkl. 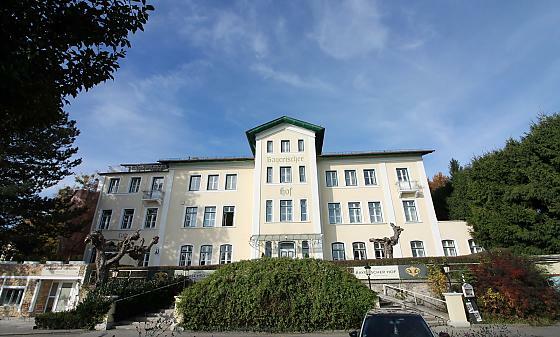 Bettwäsche, Handtücher, hochwertige Einbauküche, usw. 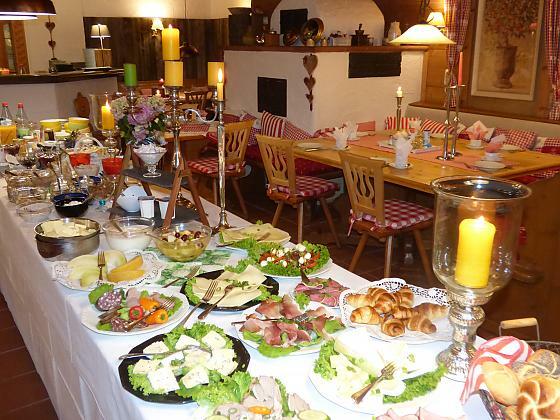 Ein wirklich großzügiges Frühstücksbuffet erwartet Sie jeden Morgen. 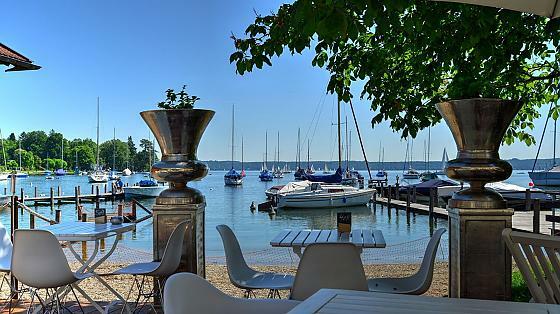 Tutzing is situated in the beautiful county Starnberg in upper bavaria (map).